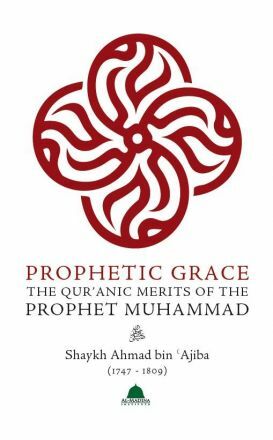 Renowned for its unique style, Ibn Ajiba’s commentary of the Qur’an, Al-Bahr al-Madid (The Vast Ocean ) combines traditional exegesis with spiritual contemplation, exploring the inner meanings of the sacred text. 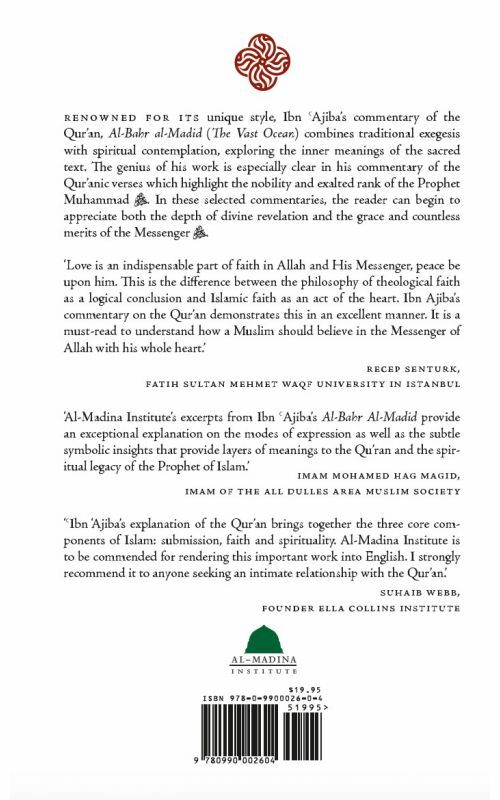 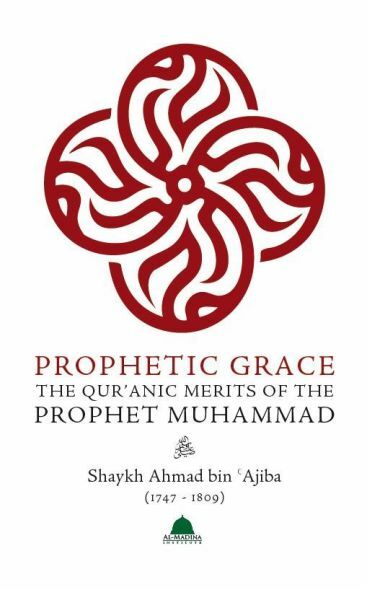 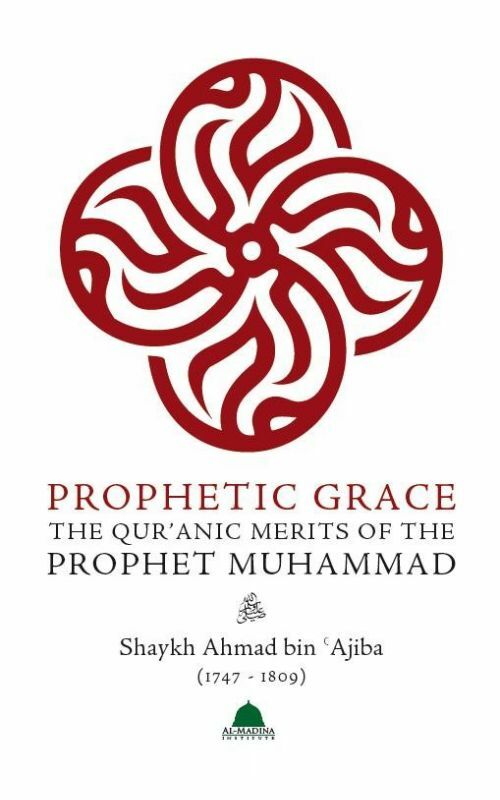 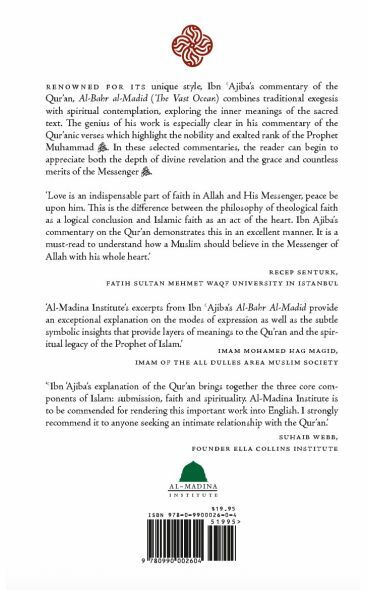 The genius of his work is especially clear in his commentary of the Qur’anic verses which highlight the nobility and exalted rank of the Prophet Muhammad s . In these selected commentaries, the reader can begin to appreciate both the depth of divine revelation and the grace and countless merits of the Messenger s.